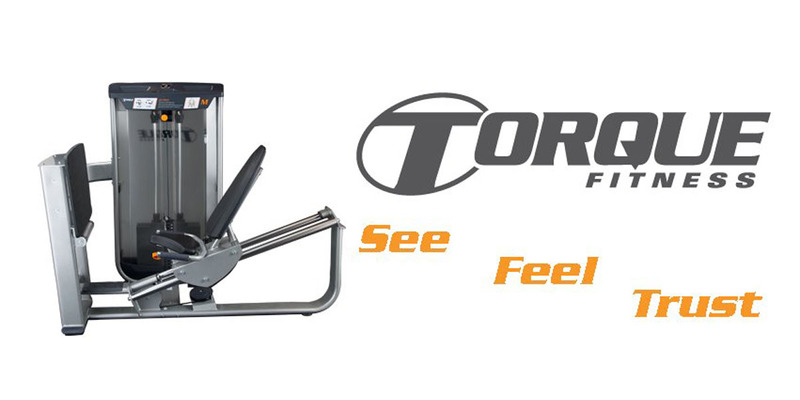 Torque’s mission is to provide the world’s best strength exercise equipment for people of all ages and activity levels who aspire to live stronger and play harder. Torque Fitness manufactures and markets M brand commercial quality strength training systems for health clubs,fitness centers, CrossFit boxes and Torque brand strength training systems for home users. In addition to unequalled exercise quality and variety, Torque equipment design is also driven by the recognition that it must help health club owners attract and retain members, and consumer dealers to sell equipment to their customers. This member/end user focus has highlighted the importance of what people will See when they walk out onto the exercise floor or showroom floor, what they will Feel when they step into a machine and do a rep, and how they will come to Trust they have found the best way to fulfill their fitness goals. So every product in the M Commercial product line and in the Torque Consumer product line is hard wired into this simple but laser focused design philosophy. See. Feel. Trust.